If you live in a place where hot and humid air makes the weather unstable in July and August. 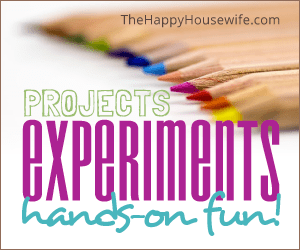 It might be the perfect time to study different types of clouds and do this fun experiment. 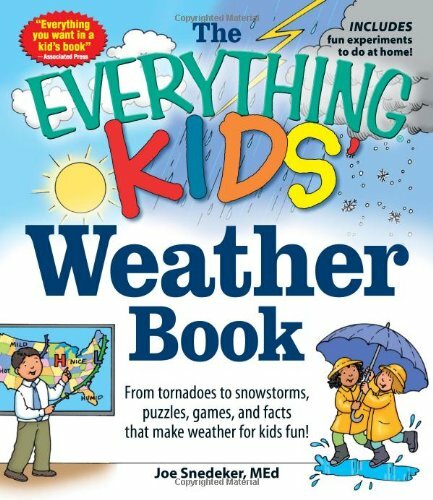 Start by reading a book like The Cloud Book by Tomie DePaola, and then head outside to observe clouds and talk about the different types you see and what types of weather they foretell. Clouds are a collection of very tiny water droplets or ice crystals that float in the air together. They are able to float because they are so small and light. Near the ground, moisture in air is in the form of water vapor, and clouds are formed when that warm air rises, expands, and then cools. The cooler air can’t hold as much vapor, so the moisture condenses around dust particles in the atmosphere, then come together. There are different types of clouds. Each has a different altitude and appearance. These are the most common high altitude (above 18,000 feet) clouds. They are thin, wispy, and made of ice. They are usually white, and kids can use them to predict fair to pleasant weather. These are sheet-like, cover the sky, and usually appear 12-24 hours before rain. While they cover the sky, the sun can still be seen through them. These appear as small puffs in a long row covering the sky — almost like the scales of a fish. They’re usually seen in the winter and indicate fair, but very cold, weather. 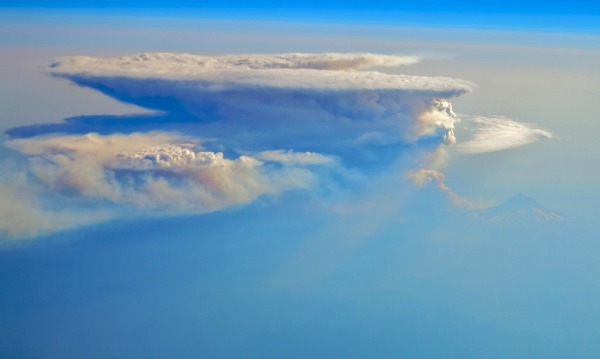 These mid-level (6,500-18,000 feet) clouds are gray or blue-gray, and are made up of ice crystals and water droplets. They fill the whole sky and usually form just ahead of continuous rain or snow. These are gray puffy masses made up of water droplets. They form in groups, and when you see them in the mornings in the summertime, prepare for thunderstorms in the afternoon or evening. These cover the sky like fog that doesn’t reach the ground, are gray, and produce a light drizzle or mist. These clouds are low, puffy, and gray. They form in rows with blue sky showing through, and rarely produce rain. These are wet looking and dark gray. They form in a layer that produces steady falling rain. White and puffy, these look like cotton candy and indicate fair weather. These clouds can eventually tower upwards to form cumulonimbus clouds. These are thunderstorm clouds. High winds flatten the top of them. These clouds produce heavy rain, hail, thunder, lightning, and can even develop into tornadoes. When water droplets and ice crystals continue to collect in a cloud, they get heavier and heavier. They will eventually become too heavy to float on the air. Water droplets will fall to the earth as rain. 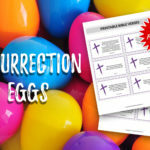 You can easily show this to your kids with a few simple materials. You’ll need shaving cream (use the foam kind, not gel), a jar, water, and food coloring. Fill the jar almost to the top with water. Cover the top with a “cloud” of shaving cream. 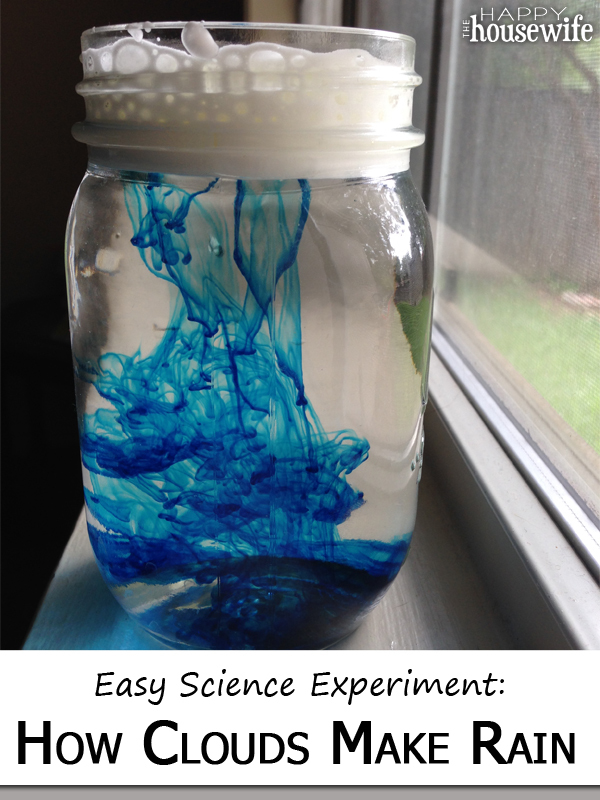 Let your child drop food coloring into the cloud until the color starts “raining” into the water below. Explain that this is how rain works too. The water collects in the cloud until there is too much, and then it leaks through, forming rain. If you’re anything like my kids and my husband, this is a perfect way to sneak a little science in as you explore the skies in the summer. Watch the show as lightning lights up the sky during your next storm. 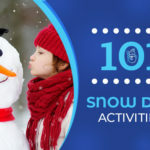 Chat with your kids throughout the day as you watch the clouds morph and change, and eventually tower. Then stand back and watch the skies erupt. Point out the cotton candy cumulus clouds on your next walk, and comment on the fairness of the day. 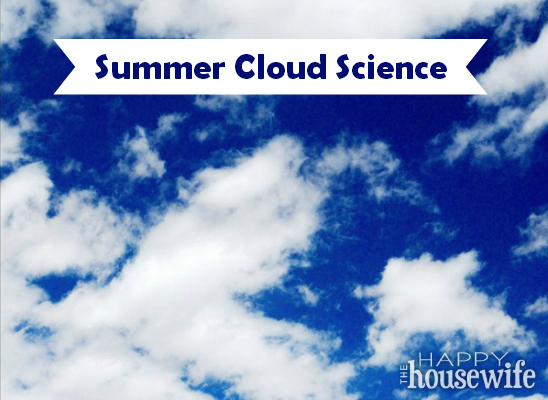 Cloud science is easy and fun, and perfect for a bit of summer learning. Carry this summer learning into the school year by creating a cloud lapbook with your children. 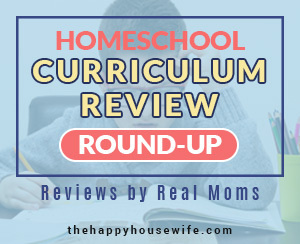 Be sure to check out dozens of homeschool projects, experiments, and hands-on fun for all ages! « What is a Lapbook? We used gel shaving cream since it was all we had. It actually was pretty cool. Since it sinks first and dissolved as it rose to the top, I was able to use it as an example of evaporation and help teach the cloud cycle.